In this video Sam explains in detail the many benefits of PWAs. Before being a developer, I am an entrepreneur. I have one intention: to get my content out there, as quickly as possible, as beautifully as possible, with as little effort as possible. 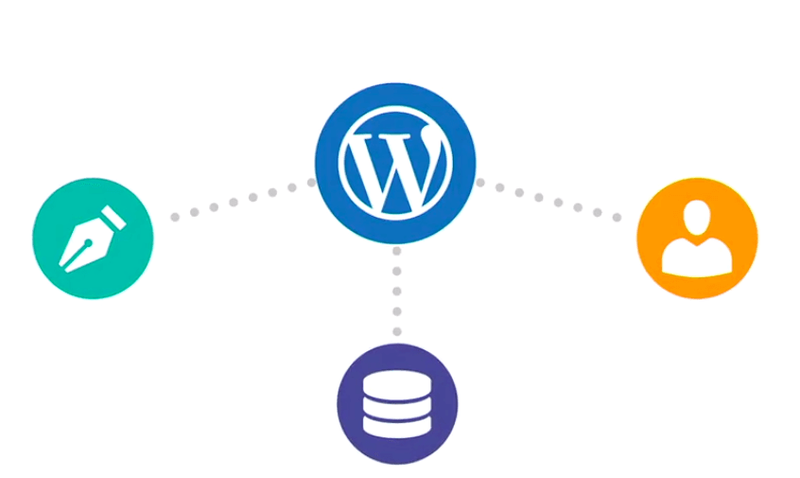 WordPress is an Interface between a publisher, a database, and the visitors. Set WordPress up in a five-minute install, install a theme, download a few plugins, and start publishing content. That is the WordPress way of things. I decided this logic was enough to mask my lack of experience as a web developer (:-p) and justify the lack of code in this tutorial. Yes, you read right, we will not write any code and still make a PWA — with WordPress! 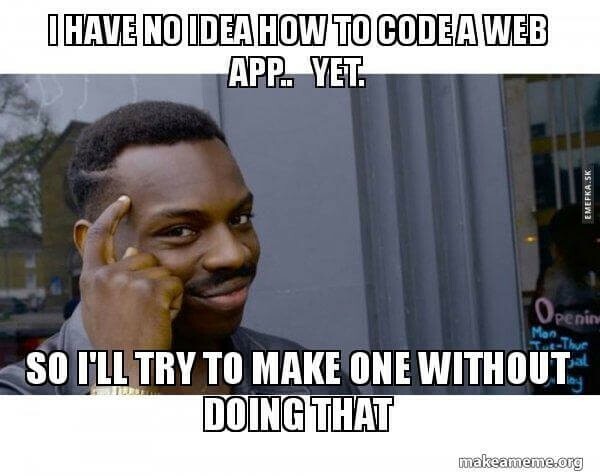 make a web app without code? I also decided to hit two birds with the same stone. I did the experiments for this project on my website, yogaandnaturopathy.in which is the main website of my multi site network. Entrepreneur, software craftsman and technology enthusiast, I continue to solve problems and grow with my projects, partnerships and endeavors. Tutorials to guide beginners to perform various tasks in the field of Mobile Web Development.